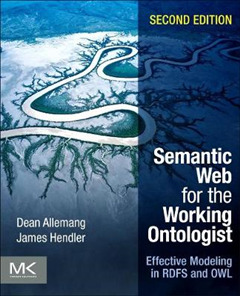 Semantic Web for the Working Ontologist: Effective Modeling in RDFS and OWL, Second Edition, discusses the capabilities of Semantic Web modeling languages, such as RDFS Resource Description Framework Schema and OWL Web Ontology Language. 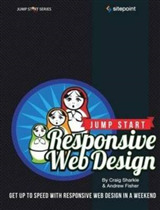 Organized into 16 chapters, the book provides examples to illustrate the use of Semantic Web technologies in solving common modeling problems. 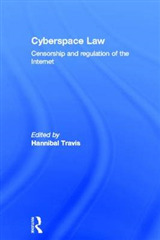 It uses the life and works of William Shakespeare to demonstrate some of the most basic capabilities of the Semantic Web. 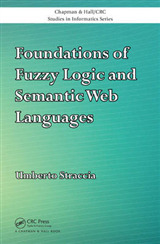 The book first provides an overview of the Semantic Web and aspects of the Web. 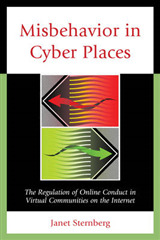 It then discusses semantic modeling and how it can support the development from chaotic information gathering to one characterized by information sharing, cooperation, and collaboration. It also explains the use of RDF to implement the Semantic Web by allowing information to be distributed over the Web, along with the use of SPARQL to access RDF data. Moreover, the reader is introduced to components that make up a Semantic Web deployment and how they fit together, the concept of inferencing in the Semantic Web, and how RDFS differs from other schema languages. Finally, the book considers the use of SKOS Simple Knowledge Organization System to manage vocabularies by taking advantage of the inferencing structure of RDFS-Plus. 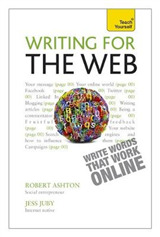 This book is intended for the working ontologist who is trying to create a domain model on the Semantic Web.